At Lang & Associates, we have successfully represented both plaintiffs and defendants, ranging from Fortune 500 companies to small businesses and startups, community associations, homeowners, and individuals in a variety of legal matters throughout the country. 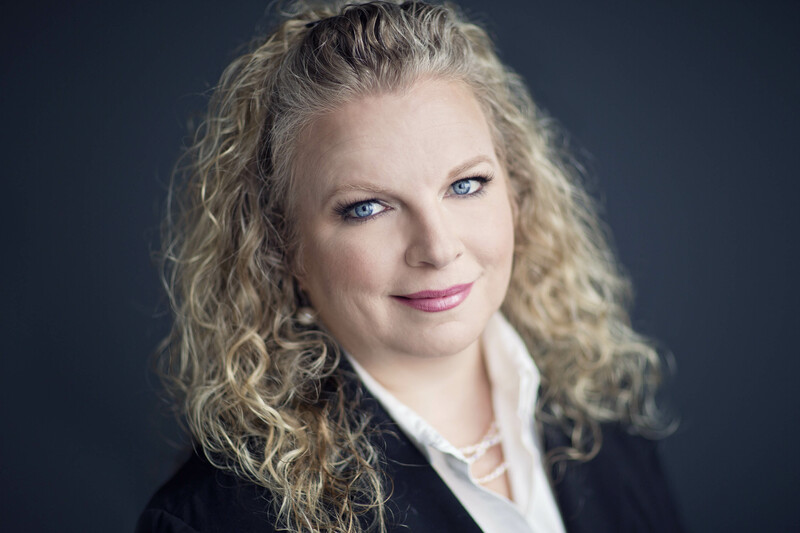 Shannon Lang is a dedicated attorney with extensive experience in complex business and commercial litigation. We dedicate our firm to the clients, with a foundation built on experience, integrity, communication, and service. Committed to the law. Dedicated to our clients. Our attorneys are here to help guide you through it all. At Lang & Associates, we dedicate our firm to the clients, with a foundation built on experience, integrity, communication, and service. Our firm offers decades of combined experience in areas such as business disputes and litigation, community association law, labor and employment matters, and real estate law, and we will work around the clock to identify the most expedient and cost-effective resolution for you. Rather than limiting our focus to a client’s immediate legal needs, we look at the bigger picture. 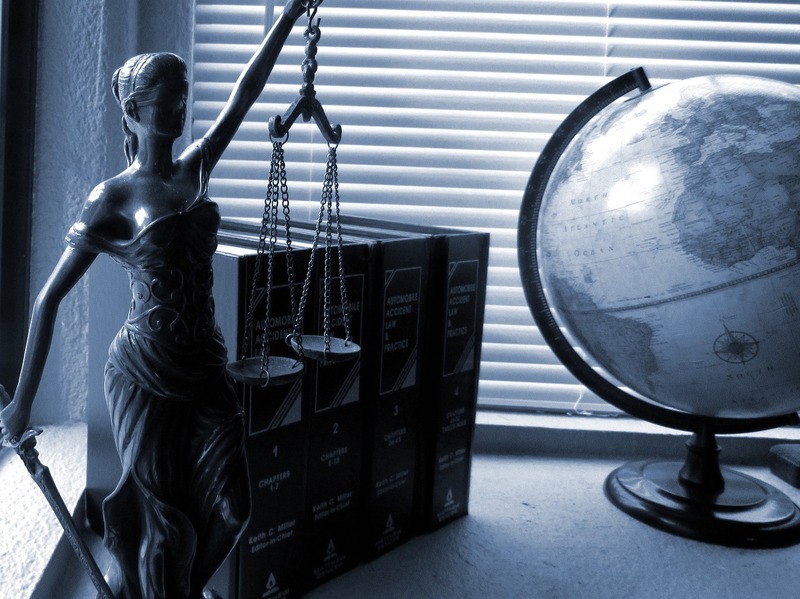 Our attorneys will always take each client’s legal and business interests, both immediate and long-term, into consideration when determining the best course of action. We make it a priority to advise our clients at every stage of the process, so they can navigate through each aspect of litigation with confidence. By helping clients address and anticipate challenges, our lawyers are able to guide them to make informed economic decisions each step of the way. When a business dispute arises, you need an experienced litigation team on your side. The attorneys at Lang & Associates provide aggressive and innovative representation in civil litigation matters throughout the country. Our familiarity with the “ins and outs” of local and federal rules and procedures enables us to serve as a comprehensive resource for all types of litigation involving a range industries, jurisdictions, and areas of law including corporate litigation, partnership disputes, real estate law, debt collection, contract disputes, and more. Our record of success reflects our ability to manage and try complex cases and provide sophisticated counsel and advice to companies. At Lang & Associates, we provide our clients with the experience and professional capabilities of a "Biglaw" firm while providing the personal service and attention of a small firm. The attorneys at Lang & Associates have accumulated years of success representing community associations of all sizes. We have proven systems in place with state-of-the-art technology to address each community's needs on a consistent basis. While we primarily assist associations, we have also helped property owners navigate their way through the legal process in order to effectively resolve their disputes. Unlike most HOA firms that are limited to association law, our attorneys have experience litigating in all practice areas, thereby staying up to date with trends in litigation and applicable case law. Don't let your community fall victim to inexperienced litigators. Our aggressive attorneys will never hesitate to take an HOA matter to the courtroom. Your business is important, and the attorneys at Lang & Associates are here to help guide you through the complexities of both state and federal employment laws. Our firm is experienced in defending claims and lawsuits brought against employers and their businesses including overtime/FLSA, discrimination, and retaliation claims. We also offer workplace solutions and employment law advice to businesses to minimize risk and the potential for future litigation. Whether you are an employer seeking to comply with the myriad employment laws affecting your business, enforce a non-compete agreement, or defend a claim of discrimination, or you are an employee who has been wrongfully discharged or withheld lawful wages, our attorneys can help. Sign up for the Lang & Associates MEET & GREET to get your HOA questions answered! Busy March 28th? Busy March 28th? I can't make it, but enter me in the drawing anyway. At Lang & Associates, we provide our clients with the experience and professional capabilities of a "Biglaw" firm while providing the personal service and attention of a small firm. Our record of success reflects our ability to manage and try complex cases and provide sophisticated counsel and advice to our clients. The attorneys at Lang & Associates are licensed in multiple states and have a continual presence in both state and federal courts. Our familiarity with the “ins and outs” of local and federal rules and procedures enables us to serve as a comprehensive resource for all types of litigation. We are a leader in the marketplace for the breadth and scope of our legal services and the quality and commitment of our attorneys. Talent, skill, and proficiency allow the team at Lang & Associates to easily navigate through the litigation process in the most efficient and cost-effective manner for each client. We pride ourselves on finding creative solutions to difficult problems and will never recommend a course of action just because it will increase our fees. Confidentiality is one of the core values of our practice at Lang & Associates. It is our ethical duty to protect the privacy of our clients when they share information with us. We take this responsibility very seriously and diligently maintain the security and privacy of all client information. Our firm is unique in that we care about each client's individual needs, not just his or her legal needs. When it comes to our clients, we believe in open lines of communication and responsiveness. We are dedicated to advising our clients at every stage of the process. By helping clients address and anticipate challenges, our lawyers are able to guide them to make informed economic decisions each step of the way. Lang & Associates prides itself on a standard of excellence that is deeply rooted in integrity, ethics, and professionalism. We are dedicated to making a positive impact on our clients' businesses and lives. We are committed to doing the right thing, at the right time, for every client served.